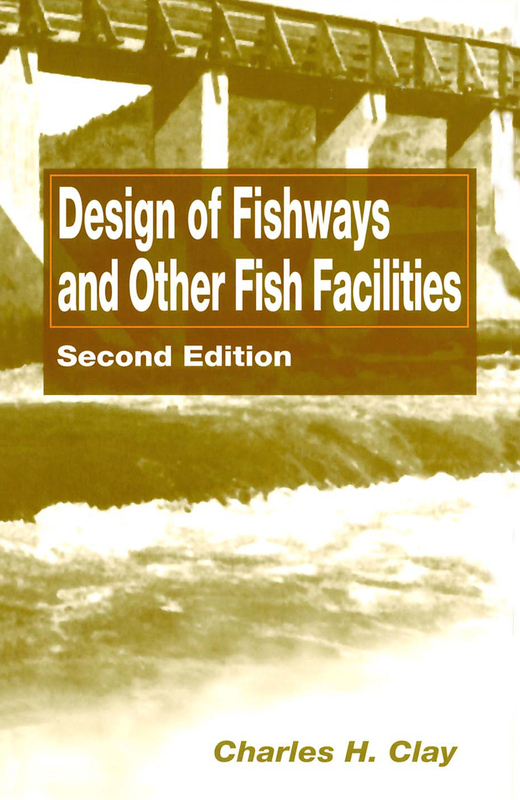 This new edition of the best-selling book describes the main types of fishways and fish facilities used around the world to assist the passage of fish over dams and other obstructions to their migration. It also focuses on the protection of fish (mainly young fish) from the hazards encountered in their downstream migrations. The book brings together the type of knowledge and research needed to decide on the facility used as well as its design and operation. It emphasizes the need for both biologists and engineers to collaborate in the design and indicates in what fields such collaboration would benefit fisheries conservation in the future. This is the Second Edition of the only book to bring together all of these topics worldwide under one cover.